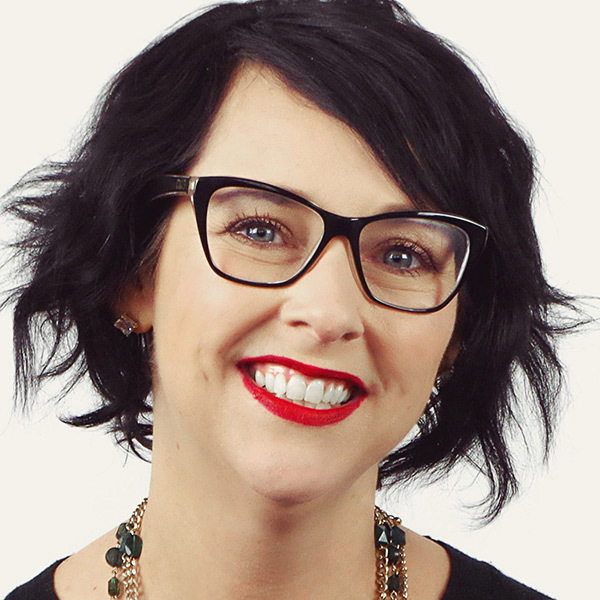 Meghan Casey is an independent content strategist working in Minneapolis. She was also one of the first content strategists at Brain Traffic, the world’s leading agency devoted exclusively to content. She has worked with a wide variety of clients—startups, nonprofits, colleges and universities, Fortune 50 companies, and everything in between—to solve the messy content problems most organizations encounter every day.